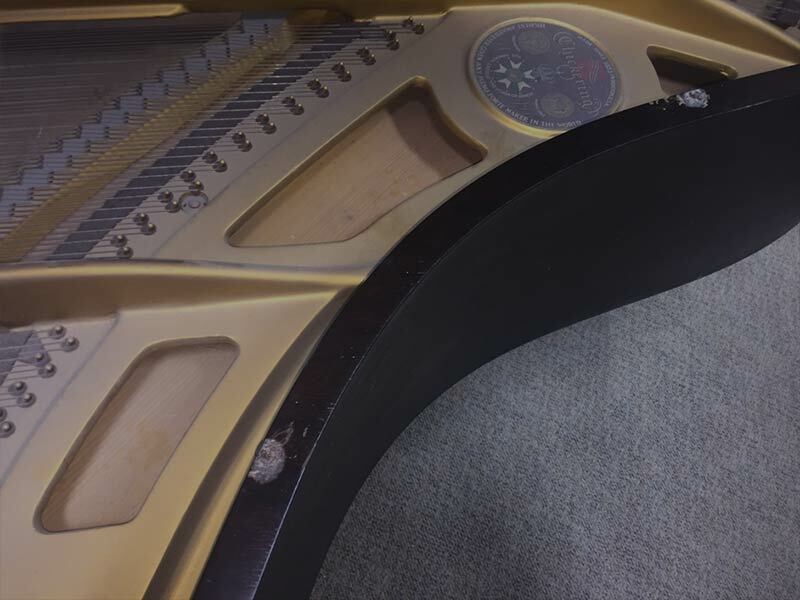 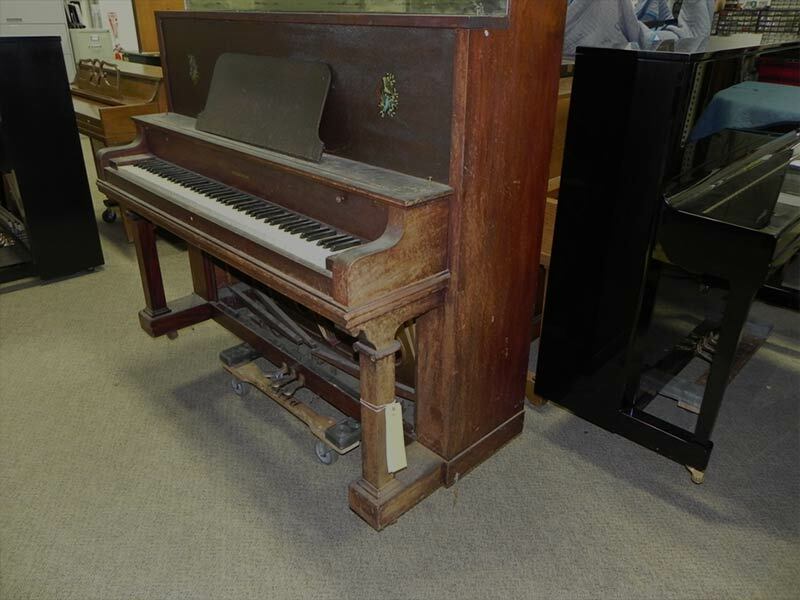 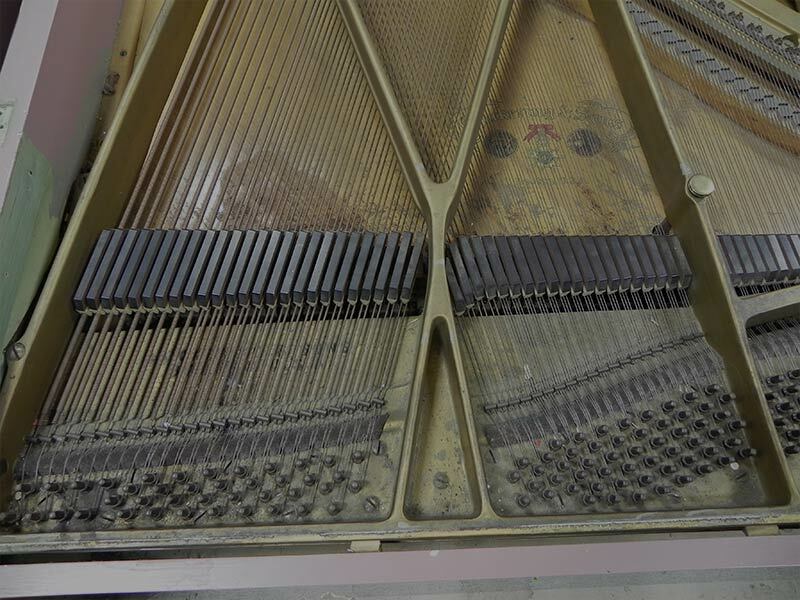 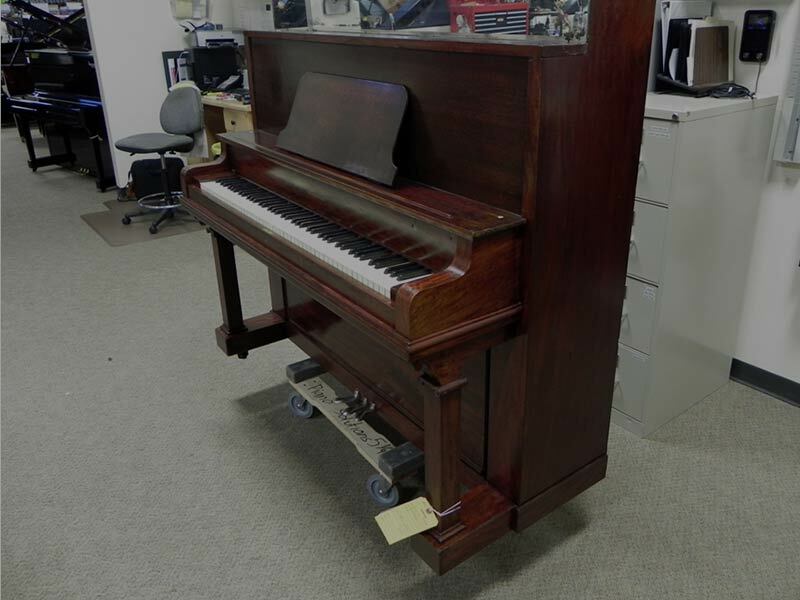 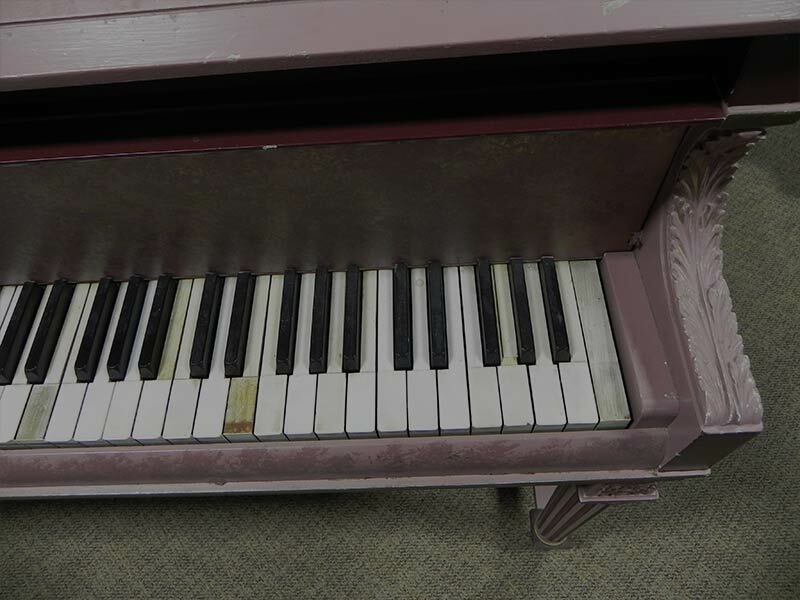 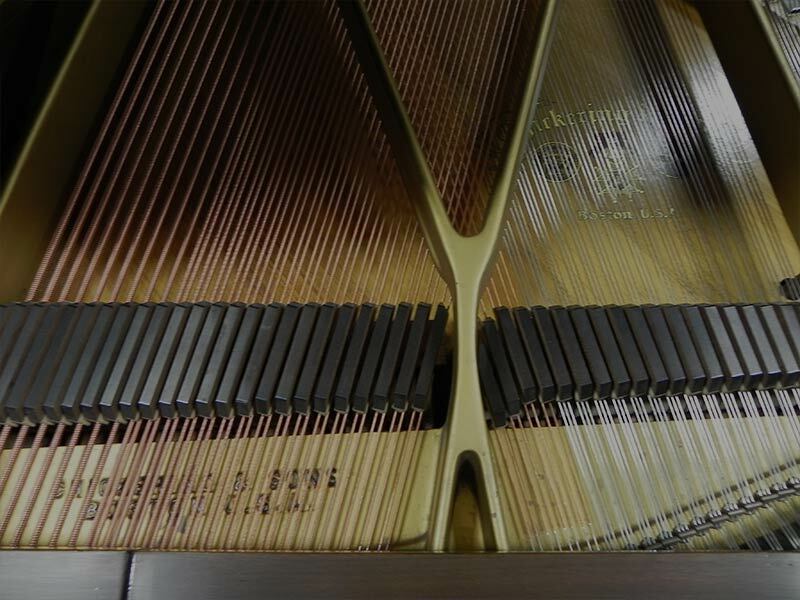 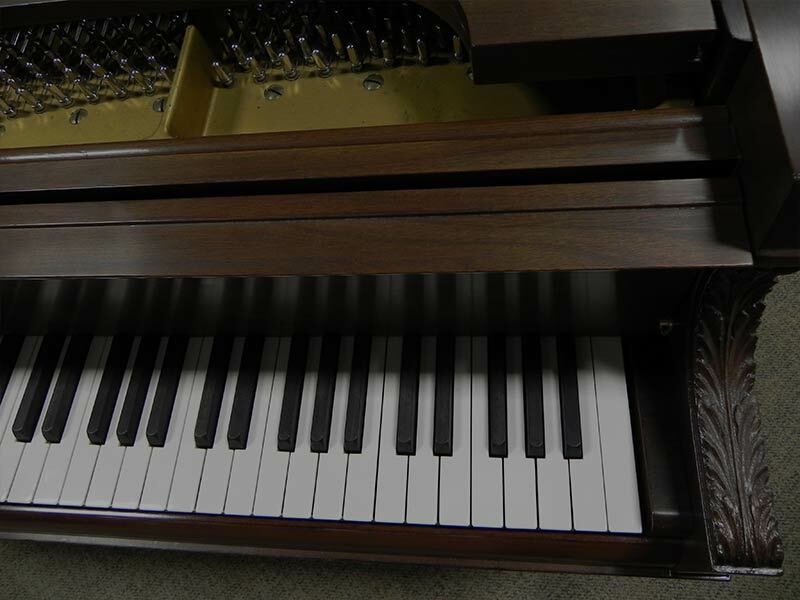 Piano Solutions is Indiana's trusted source for piano service and restoration. 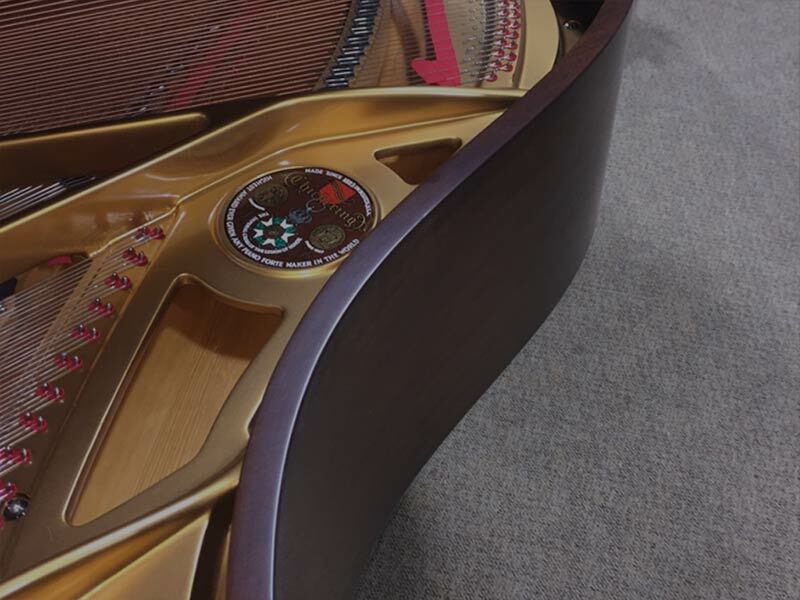 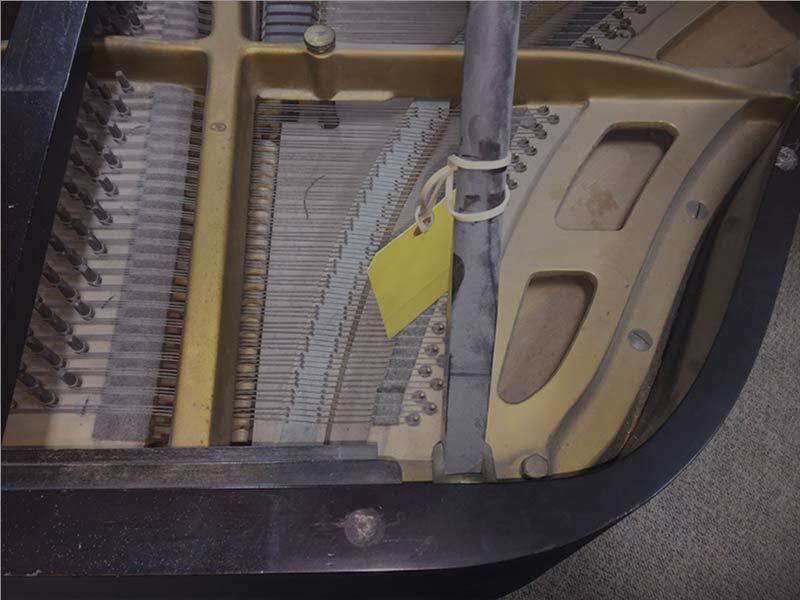 Each piano is assessed on the practicality of the work and clear pricing is given before any work is begun. 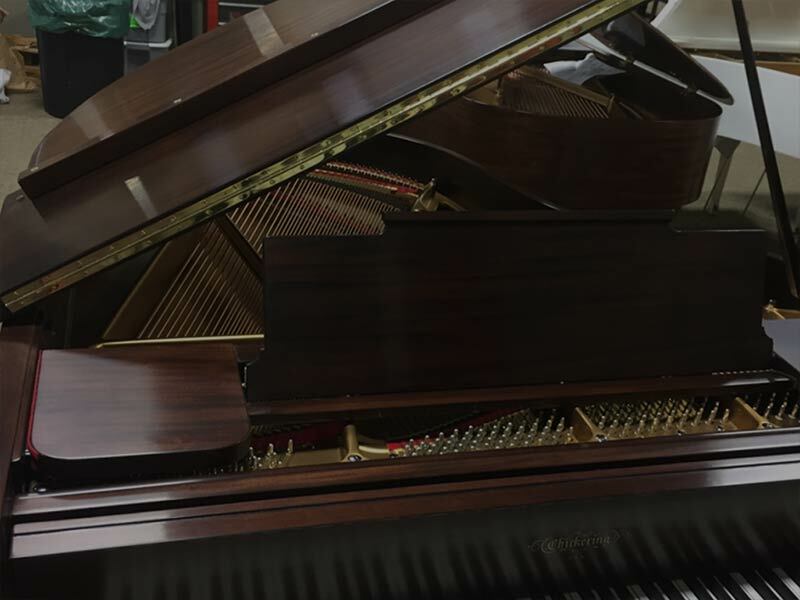 Call us to discuss your piano service needs: 317-582-1946 or 888-582-1946. 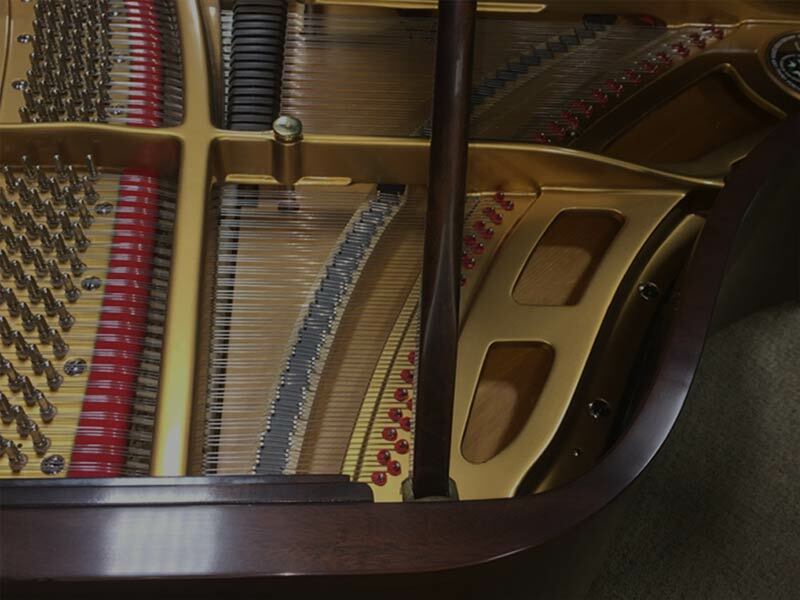 With access to the best equipment and resources, we go to great lengths to preserve and rebuild vintage instruments for future generations to enjoy. 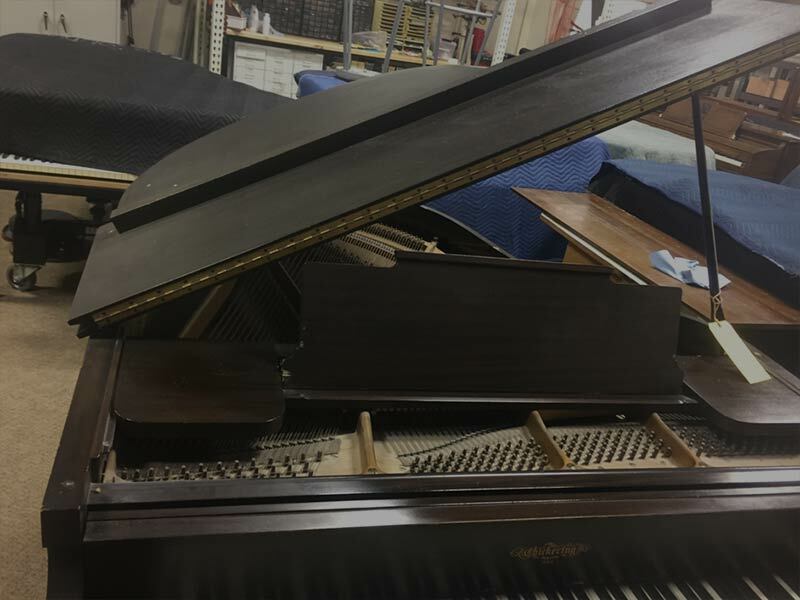 In fact, we've rebuilt more than 4,000 pianos over the years, including heirloom instruments dating as far back as the 1800s.